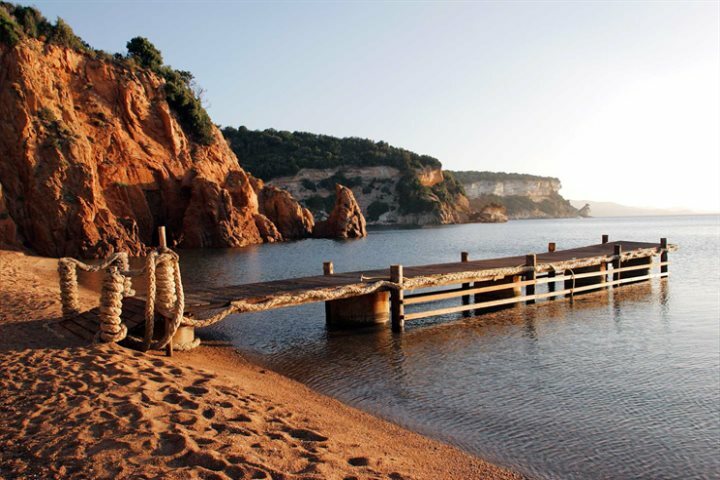 An eclectic mix of golden coastline, rocky peaks, hiking trails and historical monuments (to name a few), a holiday to Corsica will immerse you in a wonderful blend of ever-changing landscapes, superb cuisine and of course, glorious, sunny weather. A great, and still relatively undiscovered tourist destination, holidaymakers can choose to spend their time staying in quaint little villas tucked away in the hillside, or perhaps a stunning beachfront hotel? With a big helping of rustic charm, Hôtel U Capu Biancu is magnificently situated on a white limestone headland, with spectacular views out across the Gulf of Santa Manza. 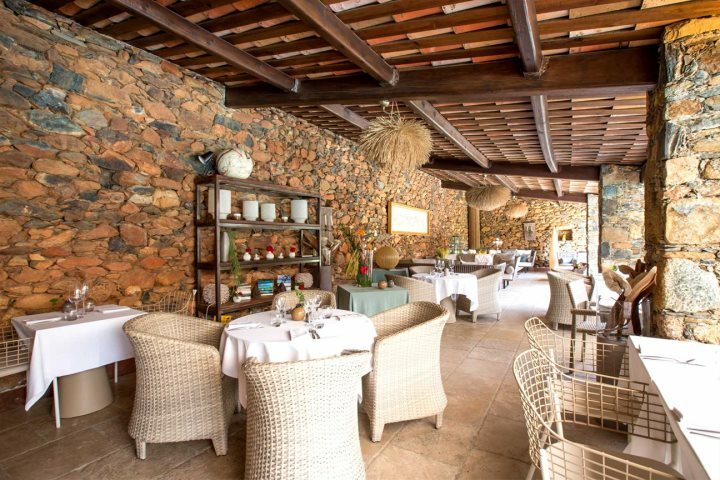 Neutral tones with a mix of natural materials really bring this hotel alive, and twinned with its landscaped gardens and rockeries, infinity pool and secluded beach, it’s absolutely ideal for honeymooners and couples looking for a luxury getaway. 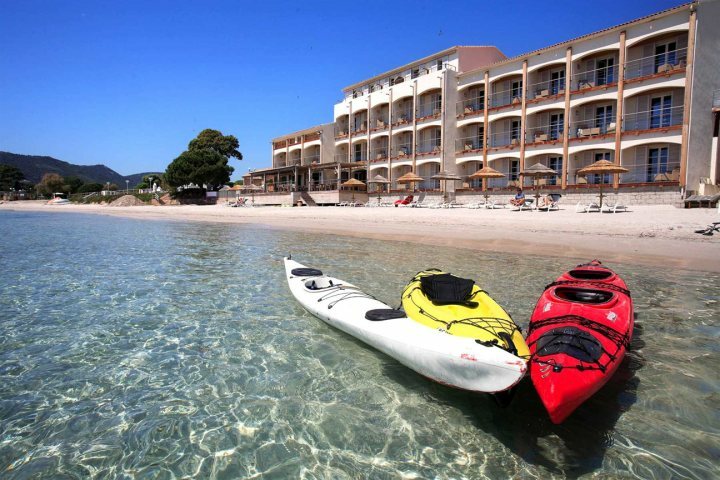 The hotel provides canoes and boats for you to hire to explore the bay, or for those seeking a little more adrenaline pumping activities, water skiing and diving are also available. 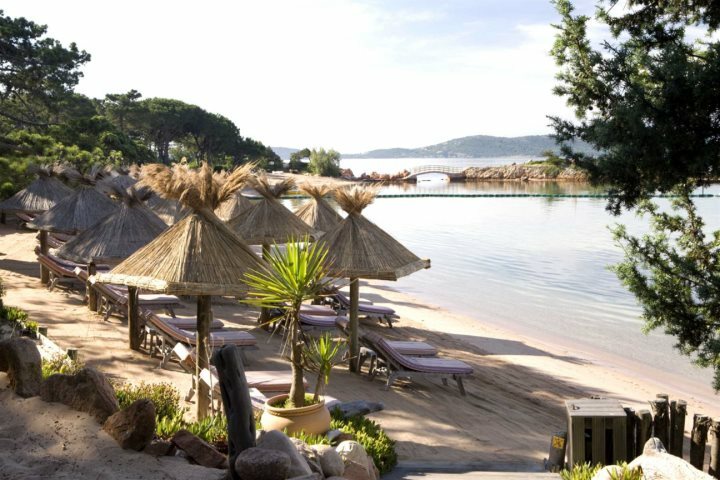 An exclusive beachfront hotel perfect for those in need of luxury holiday, Grand Hôtel Cala Rossa doesn't miss a detail when it comes to providing an exceptional holiday experience. 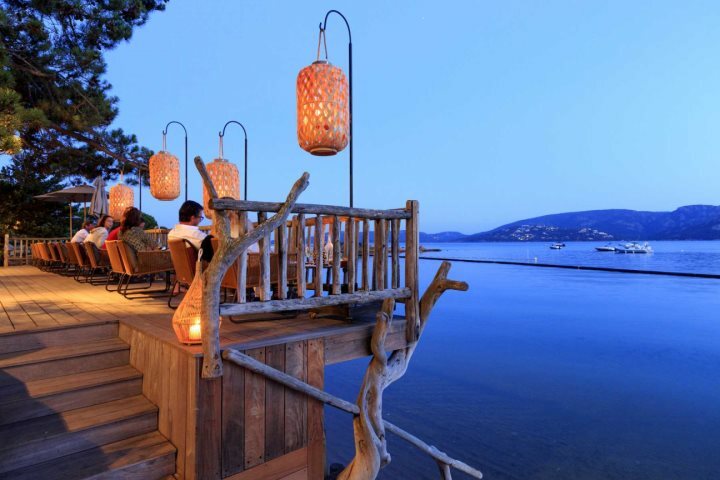 Overlooking one of Corsica's most prestigious bays, spend your days relaxing on the soft white sand and taking refreshing dips in the cooling water, followed by evenings sipping your favourite cocktails watching the beautiful sunset. 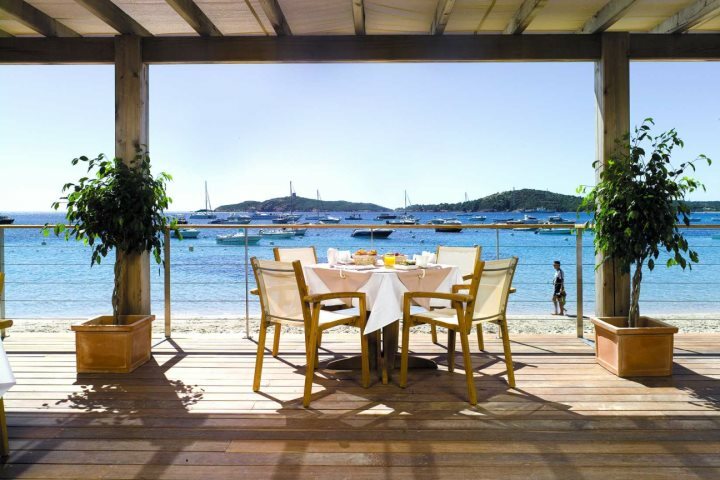 With individuality playing a large part within this property, you can choose to pamper yourself in the spa, enjoy the Michelin-star restaurant, or get out and about, taking your hire car to nearby Porto Vecchio to explore the harbourfront and hilltop town. 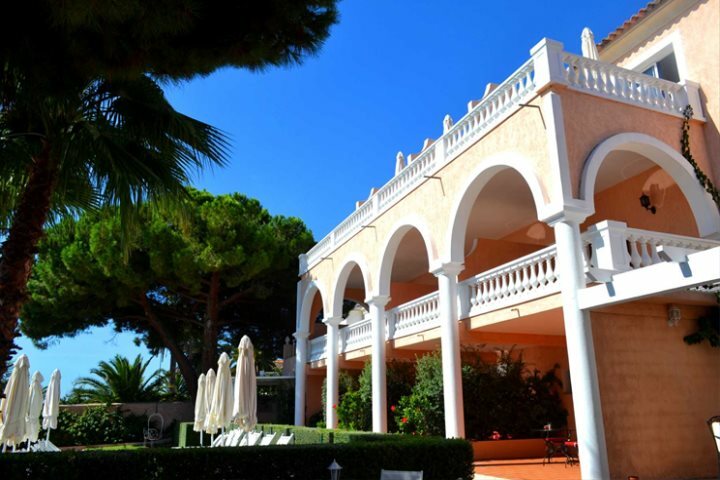 Recently renovated and designed to resemble a Roman villa, Hôtel La Villa exudes elegance and sophistication. 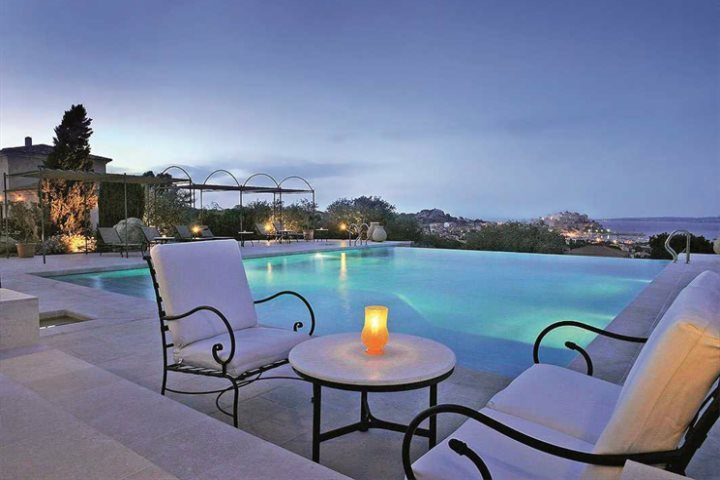 Perched high above the city of ​Calvi, views across the bay and the Ligurian Sea are truly breathtaking. All guest rooms come with a balcony or terrace offering a sea view, and of the four hotel pools, the most inspiring is the beautiful infinity pool, where you can further appreciate the exquisite setting. Furthermore, a popular Michelin-star restaurant is also on-site. Calvi’s beach, along with the town centre and citadel are only 1km away, or there's a shuttle bus service available from the hotel. 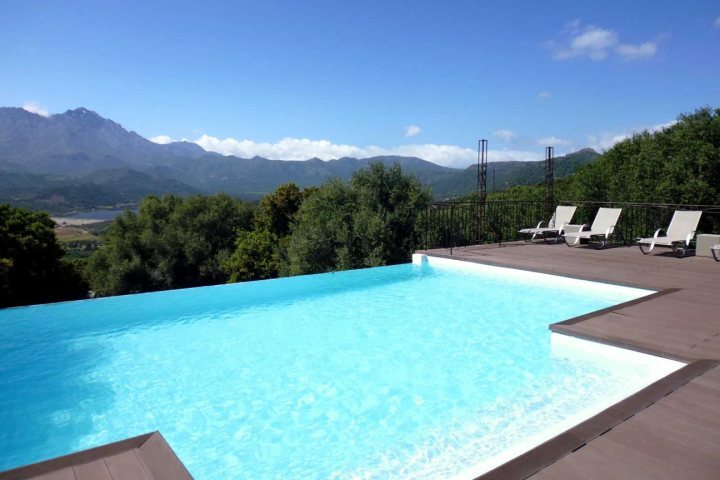 Hôtel La Villa is suited perfectly to couples seeking a luxury holiday to Corsica. 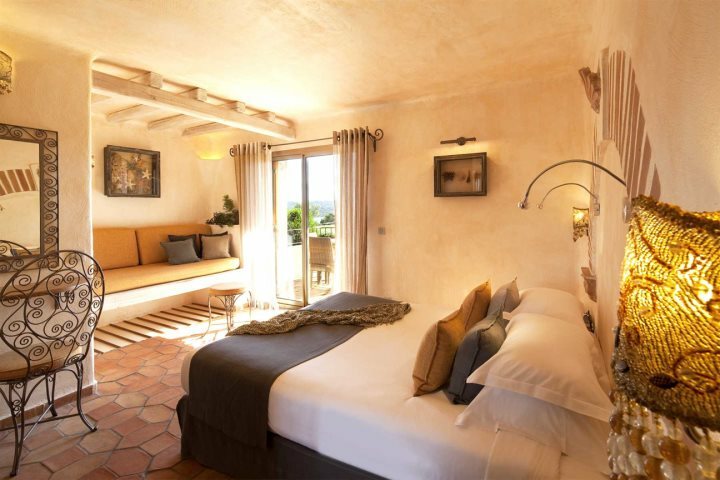 Originally an 18th-century Corsican farmhouse, this renovated property is bursting with wonderful rustic charm. 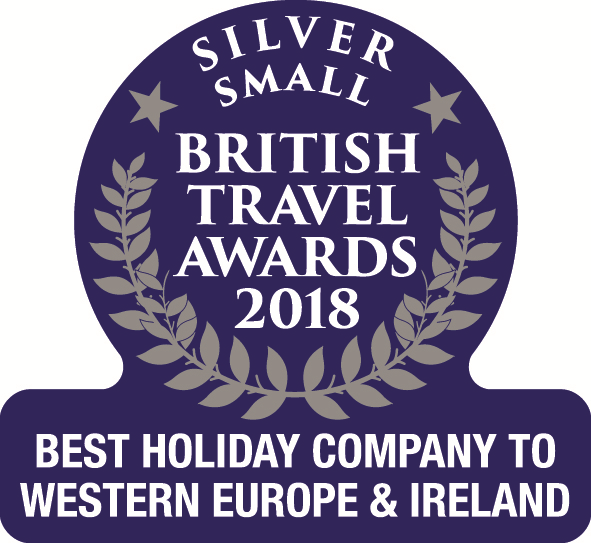 Set amongst lavender bushes and olive groves, La Dimora has a very personal and private feel, so is a fabulous choice for couples looking for an authentic Corsican experience, and to get away from it all. Guest rooms are positioned around a unique courtyard, each with its own distinctive rural feel. 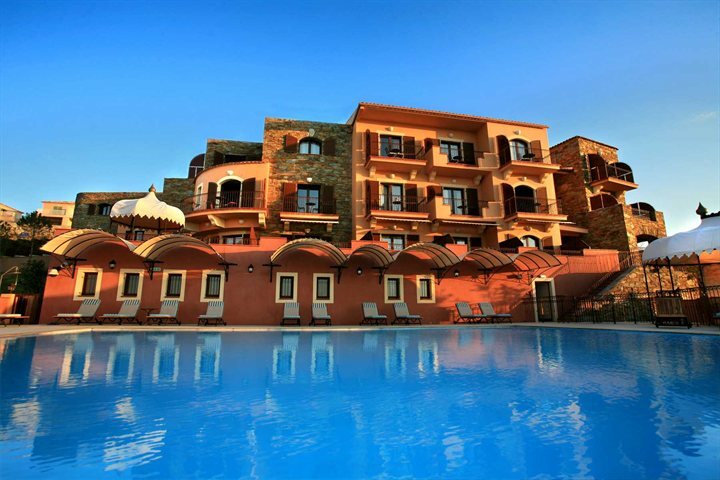 A secluded pool area lends itself to the overall experience the hotel provides, along with a Turkish bath, Jacuzzi and private massage parlour. 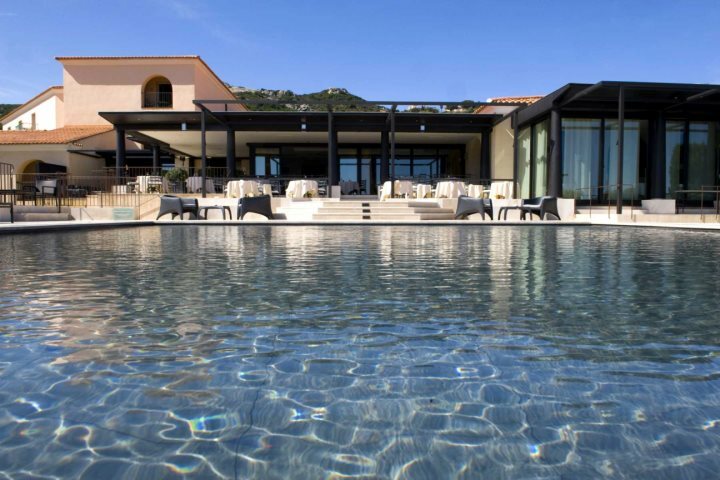 A member of the prestigious “Châteaux & Hôtels Collection”, Hôtel les Mouettes is a striking seaside mansion, perched magnificently on the edge of Corsica’s west coast. 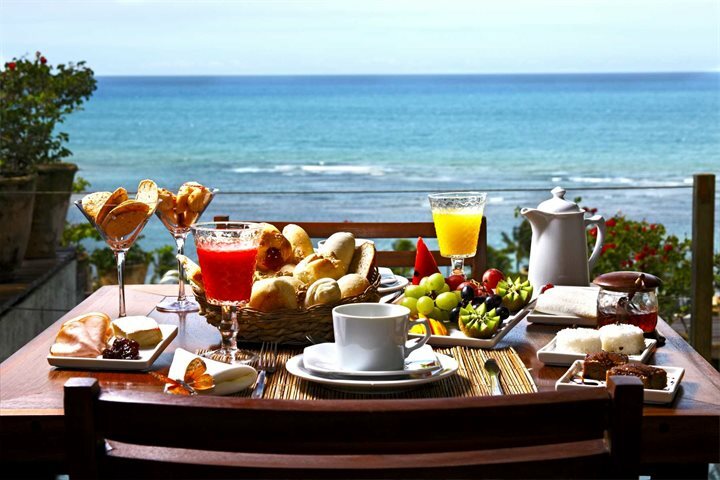 Stunning visions of the Ajaccio Gulf are available from the sea view rooms, and in the morning, enjoy breakfast on the garden terrace overlooking the expanse of cerulean ocean. The swimming pool also benefits from sea views, with ample sunloungers and parasols, where you can relax with a good book under the warm, Corsican sun. A small private stretch of sandy beach separates the hotel from the ocean, and just 200m away you'll discover an assortment of shops and restaurants. 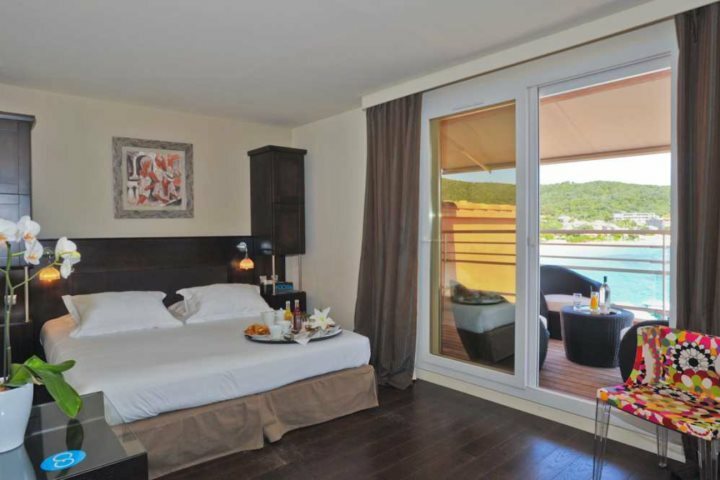 The most distinguishing factor of Hôtel le Golfe is its idyllic setting. With views of the mountains on one side, and the harbourside with the azure ocean on the other, it’s a photographer’s paradise. 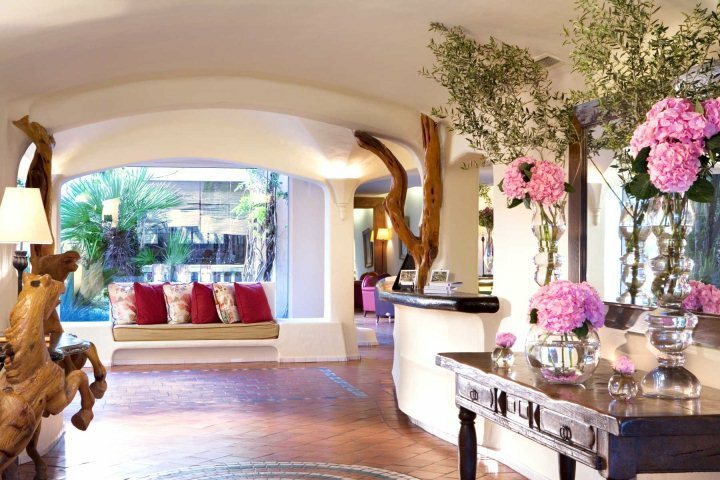 Detoxify with a spa treatment or two, enjoy a trip out to sea on the hotel’s private boat, or simply spend a long lunch sampling the fresh Corsican cuisine – Hôtel le Golf has something to suit everyone. 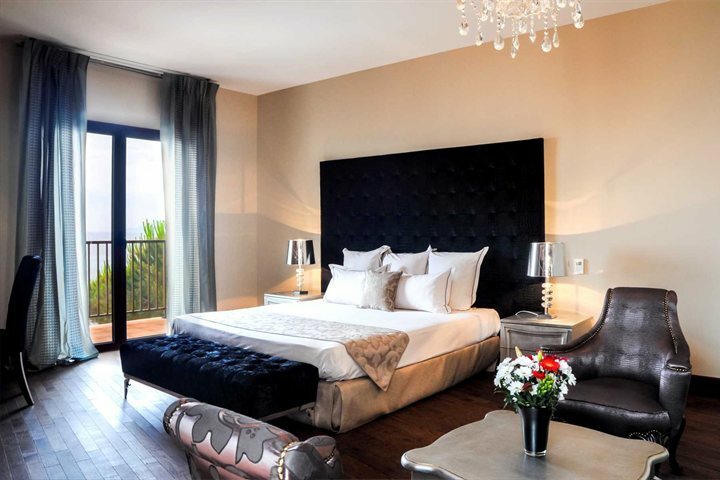 Modern, contemporary rooms with harbour view balconies await guests after a day relaxing at the beach or exploring the shops in Porto-Pollo, all within 300m distance. 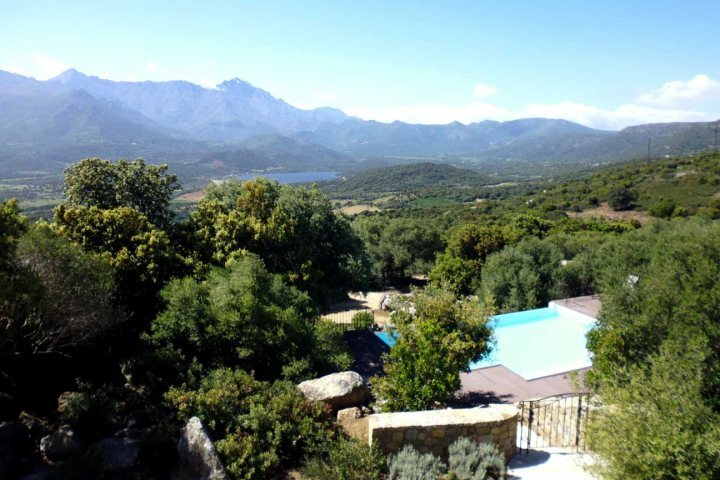 Stunning views of the la Balagne mountains adorn this intimate and peaceful hotel, a great location to achieve complete escapism. With its hilltop location, hiking trails are in abundance all around Hôtel A Piattatella, making it perfect for adventure seekers. Combining nature with luxury, the attention to detail here is astonishing, using natural materials to create a stylish interior in both the guest rooms and public areas. So whether you choose to explore the mountains or appreciate them from the edge of the infinity poolside, many a picture-perfect moment awaits. 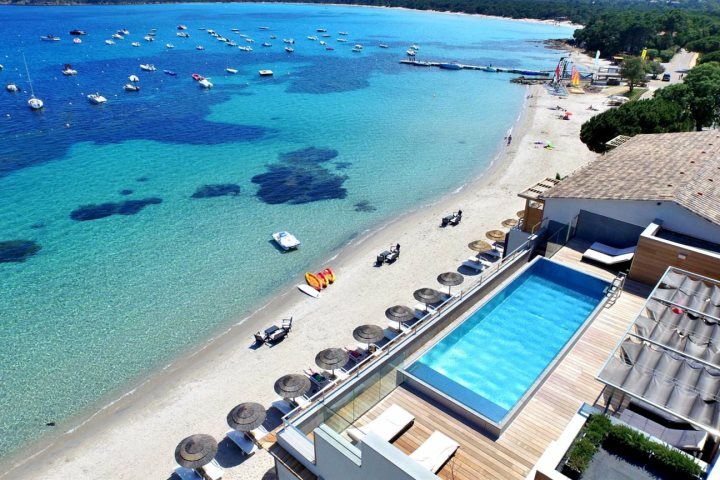 An ideal choice for beach lovers, Hôtel le Pinarello is located directly on the soft golden sands of Pinarello beach. Waking up each morning to the sea breeze and crystal-clear waters of the Tyrrhenian Sea is a wonderful feature of this hotel, along with the fact it’s just a short stroll away from a number of bars and restaurants. 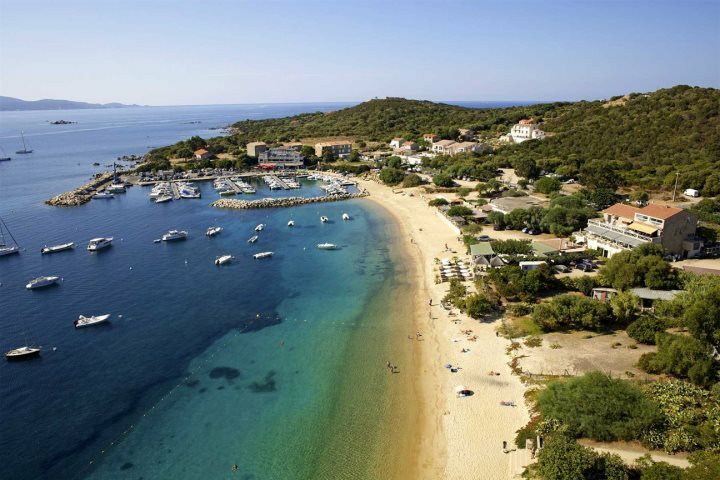 A water sports facility is located close by, and the town of Porto Vecchio just 20 minutes in the car. 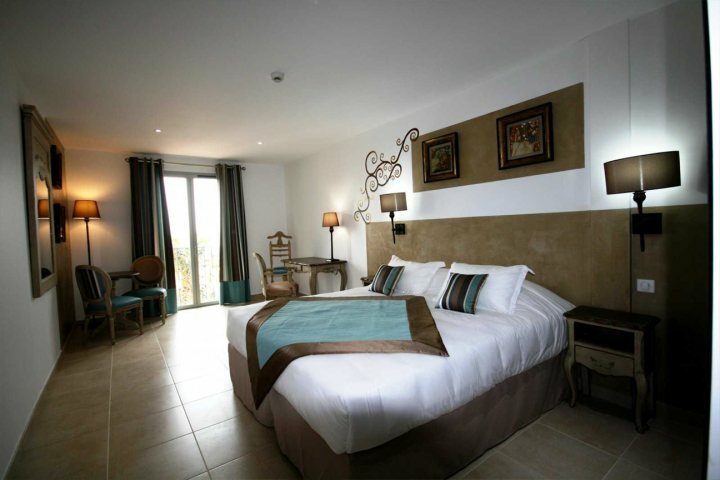 The guest rooms are modern and stylish, decorated in light colours and all come with a sea view, as well as the usual mod cons one would expect. Taking a dip in the hotel's rooftop pool is also a fantastic pastime, and ideal for soaking up the sunshine. 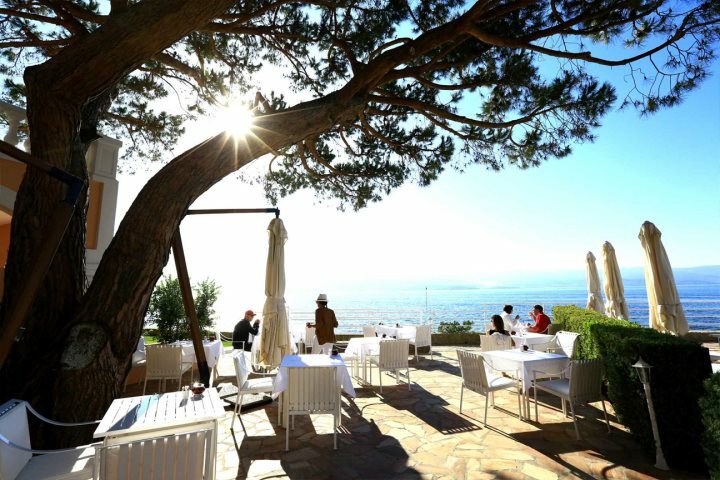 A stylish boutique hotel boasting stunning views over the bay to Cap Corse and the Désert des Agriates, Hôtel Demeure Loredana is one of the most popular hotels in the area. 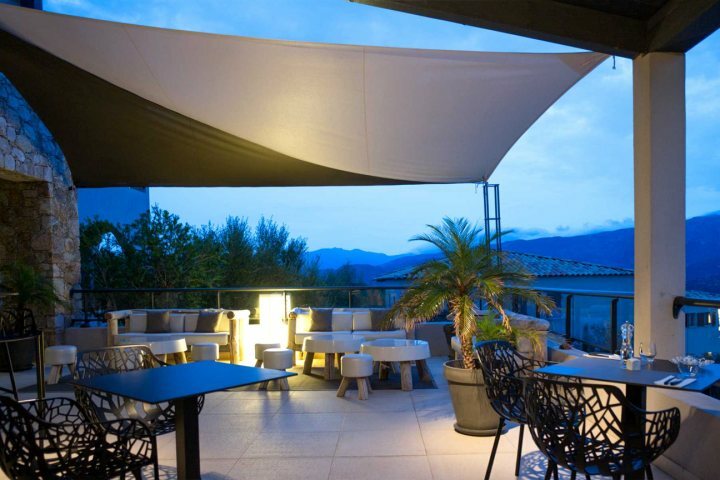 Located just outside St. Florent’s harbour, alongside a selection of bars and restaurants, you can explore the local area on foot, or take a short drive and discover the rugged Cap Corse mountains. 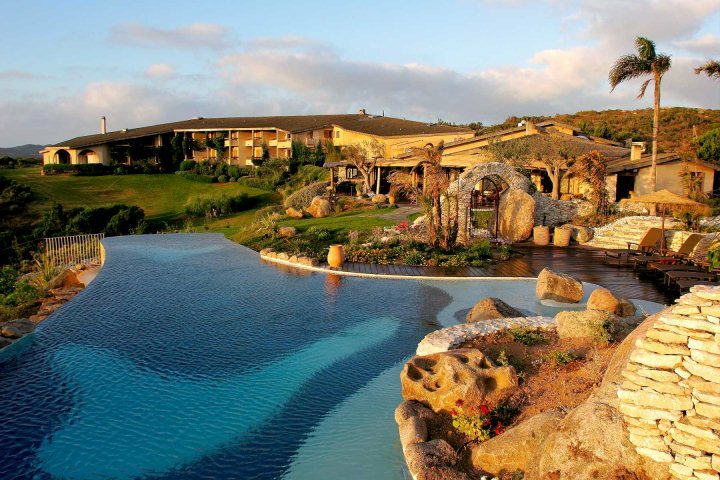 The hotel has a wonderful infinity pool overlooking the bay, as well as room service and a massage room. 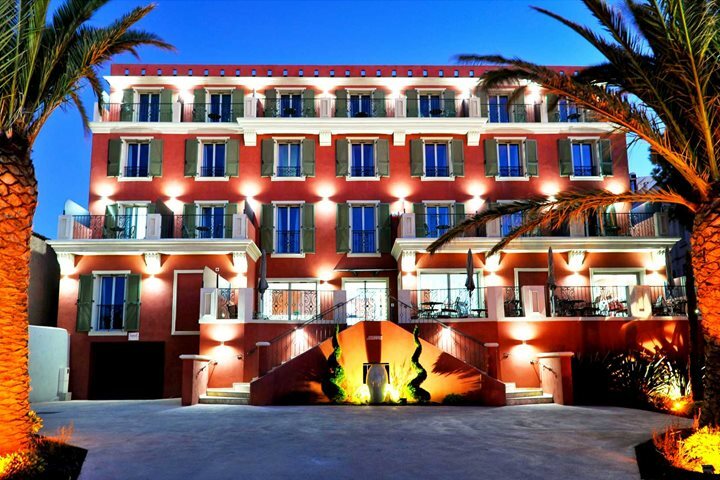 For a bright and colourful boutique stay in Corsica, Hôtel Libérata is ideal. 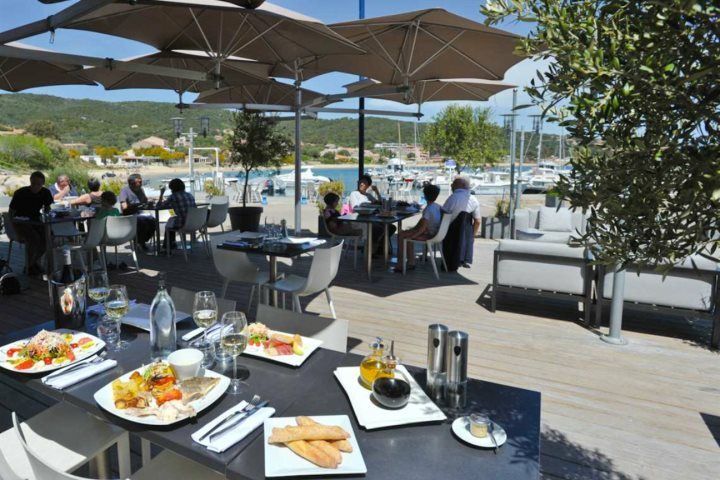 Located just 200m from l'Ile Rousse’s superb beach and main town, you can revel in sun, sea and sand, as well as eateries and bars until your heart’s content. 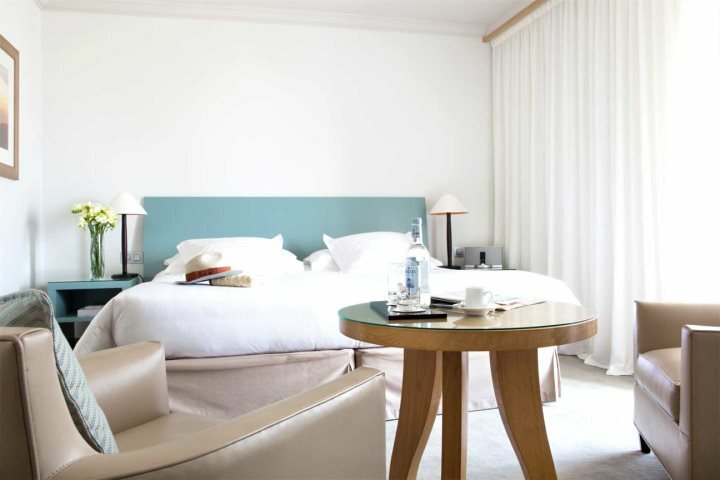 The stylish, art deco bedrooms are well equipped with the usual mod-cons, plus panoramic sea views, and the hotel offers a swimming pool, Jacuzzi, hamman and fitness room. 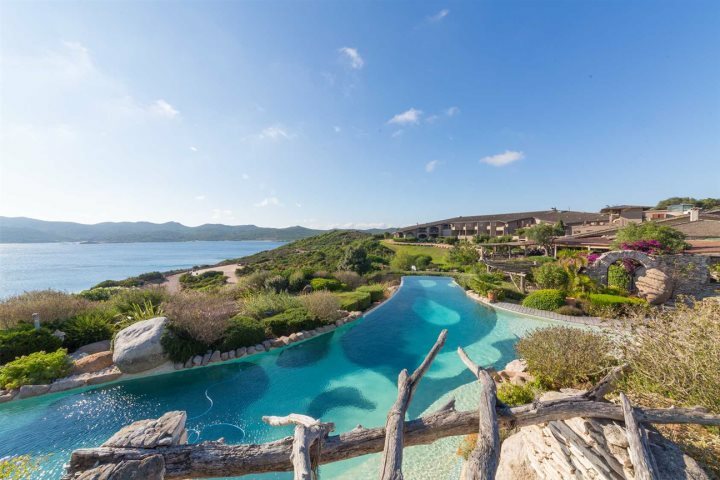 If we’ve inspired a trip to Corsica at one of these stunning hotels, you can find out more information and book a holiday by visiting the Corsican Places website.